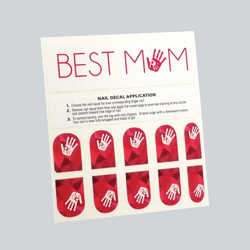 The item provides full nail coverage through a simple peel, stick, and trim decal. 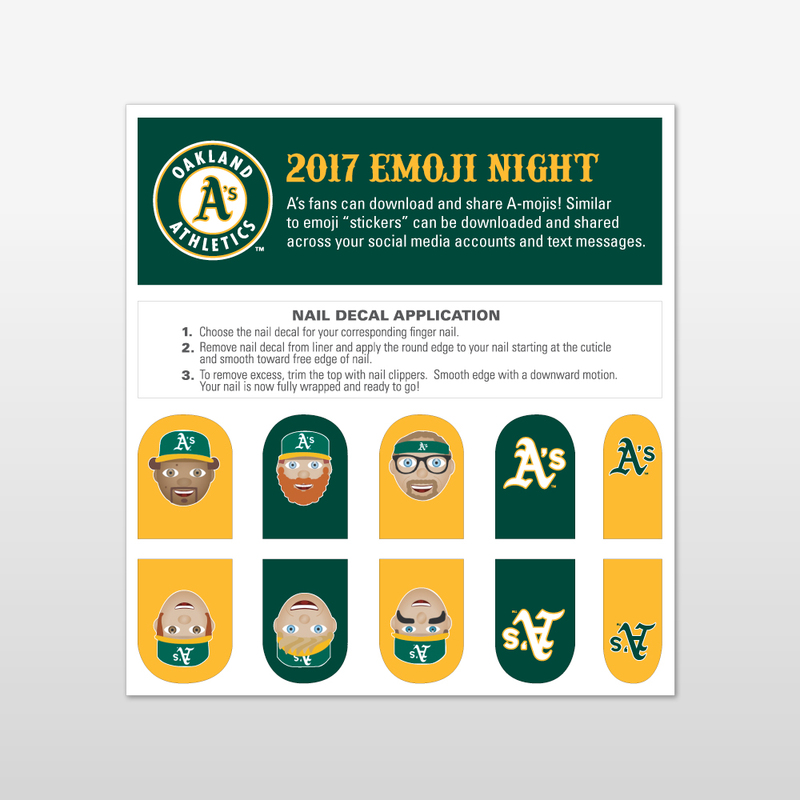 The Game Day Nail premium adds a peel and stick header space to a GAME DAY NAIL SHEET. 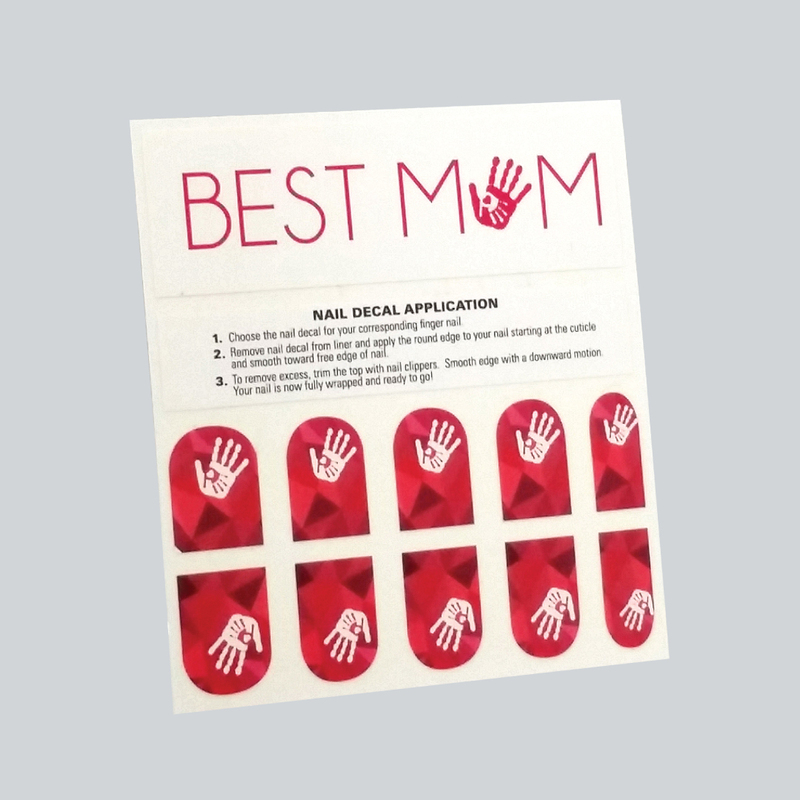 The item provides full nail coverage through a simple peel, stick, and trim decal. Item is digitally printed and a different logo or design can be on each nail.